The crew from Nashville has collaborated on a special project. Nashville in Concert at the Royal Albert Hall, which released on DVD and via digital formats by Eagle Rock Entertainment. The project also includes two bonus featurettes: “Nashville in London” and “The Songs of Nashville in Concert,” in which the actors open up about the songs on the DVD. Watch the “Buckle Up” performance and check out the lyrics to this tune below. 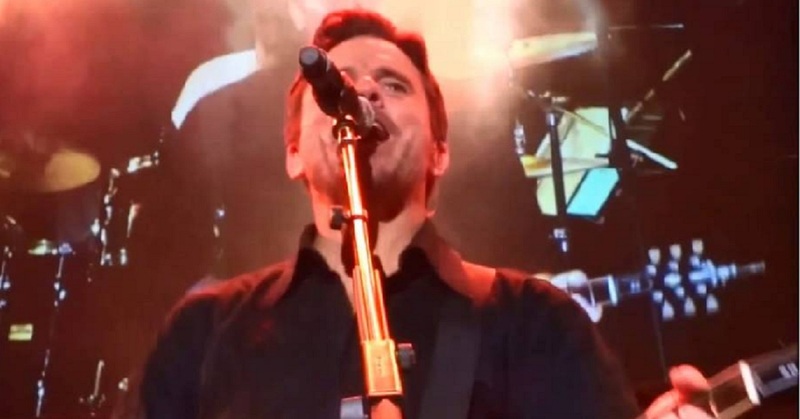 The lyrics to “Buckle Up” were written by Charles Esten.